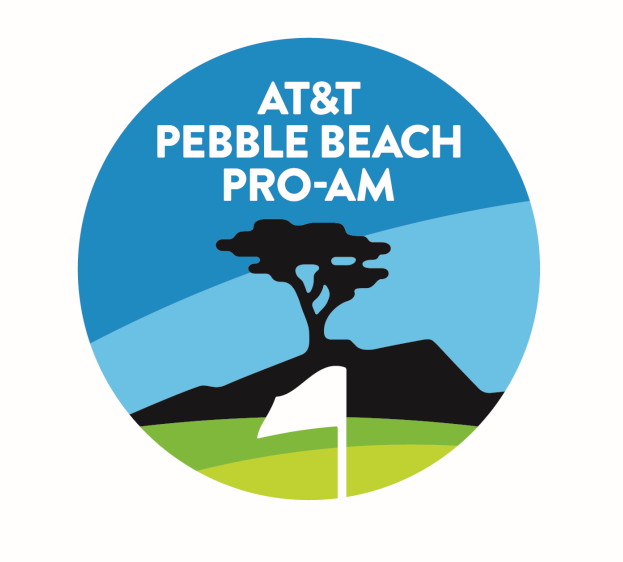 This week AT&T customers have the chance to win the ultimate golf experience at the AT&T Pebble Beach Pro-Am. AT&T is giving two lucky winners and their guests a full VIP experience including airfare, accommodations, tickets and special access to one of the most entertaining and beautiful stops on the PGA Tour via AT&T THANKS. Customers can enter to win by downloading the AT&T THANKS app and submitting an entry. AT&T customers can also text ATTTHANKSAPP to 8759 to download the app. The entry period runs for this week only and ends Sunday, January 21. Good luck!